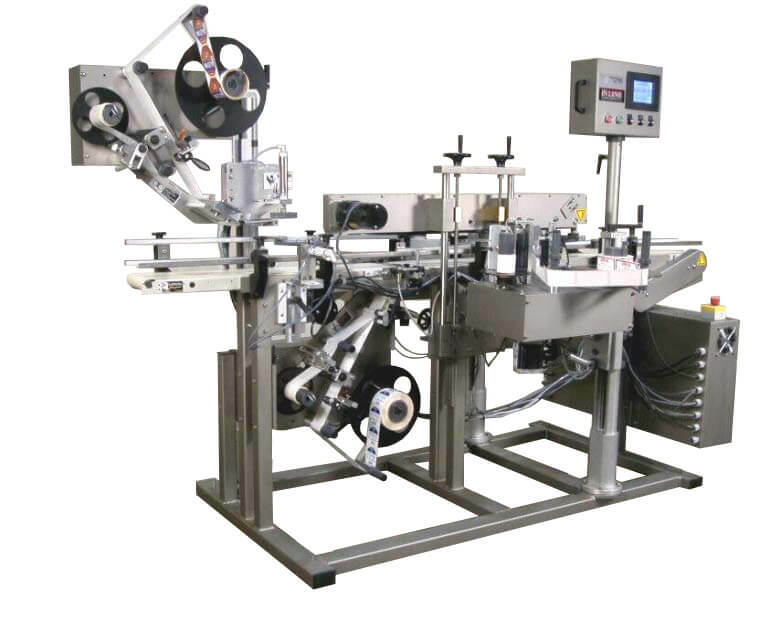 Paradigm 700 Labeler | InLine Packaging Systems, Inc. The machine is loaded with nice features; all stainless steel and aluminum construction, off-the-shelf components rather than proprietary boards and motors, a stepper-driven applicator and a standard touchscreen interface on all models. 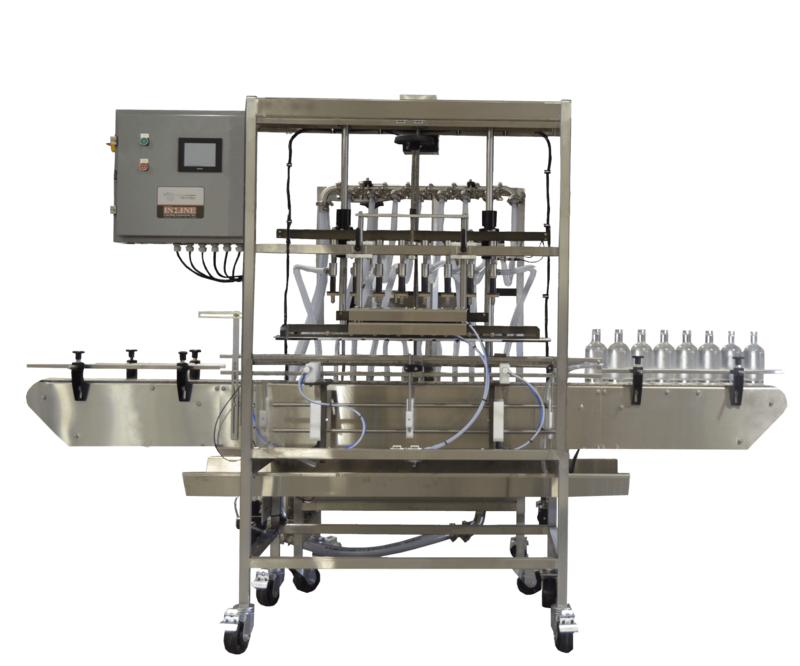 All speeds on every 700 are synchronized together to avoid common labeling errors, and our Autoset bottle measurement and recipe system ensure easy setups and changeovers. The Paradigm is capable of accuracy to +/- 1/32” depending on the product. Products to be labeled are sensed as they pass a photo-eye. The photo-eye initiates a signal that is transmitted to the PLC. After a fully adjustable delay, the label is dispensed onto the passing product. For flat panels a wipe brush completes label application by wiping down the label onto the product. Controls consist of a main power switch, and the touchscreen operator interface which provides information and access to the label delay, label gap delay, batch count, speeds and more. (Page copy) You can count on In-Line to offer the custom solution for your labeling needs. All In-Line machines are backed with a one-year warranty, and we are available to answer questions and troubleshoot. We don’t leave you cold after the purchase. We develop a relationship with our customers and are here to help them as their business grows and changes. So, you can be confident when you partner with In-Line that you are receiving not only quality products, but quality service as well.